Courtesy of Coldwell Banker Residential Brokerage – Longmeadow, Roger Trombly. Living is easy and comfortable in this Plantation Townhouse Condo which has been exceptionally maintained by it’s diligent owner since 1983. A spacious living room with a huge picture window will welcome family and holiday guests and opens to the charming dining room with sliders to a great private patio and sitting area for outside summer entertaining. Kitchen is bright and cheery with lots of afternoon sunlight and nice counter space to enhance meal preparation. As a bonus all appliances will remain for the lucky buyer. Upstairs leads to two generous bedrooms with newer replacement windows and adequate closet space to store your fashions. The full bath is original, but sparkles with cleanliness. There’s plenty of potential to finish the large basement into your own mancave. Best of all, no worries about lawn care or snow removal! Just get ready for summer to enjoy the gorgeous association swimming pool, tennis court, and club house. Immediate Occupancy available! 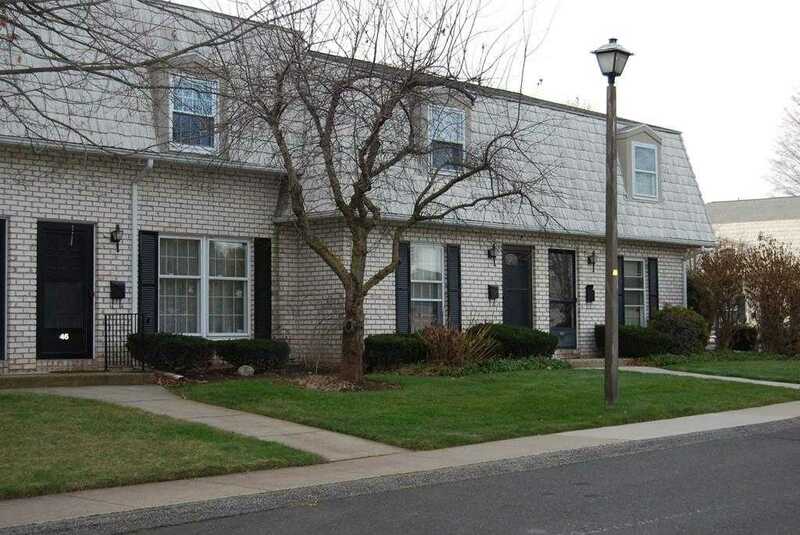 Please, send me more information on this property: MLS# 72430297 – $132,900 – 46 Plantation Dr Unit 46, Agawam, MA 01001. I would like to schedule a showing appointment for this property: MLS# 72430297 – $132,900 – 46 Plantation Dr Unit 46, Agawam, MA 01001.